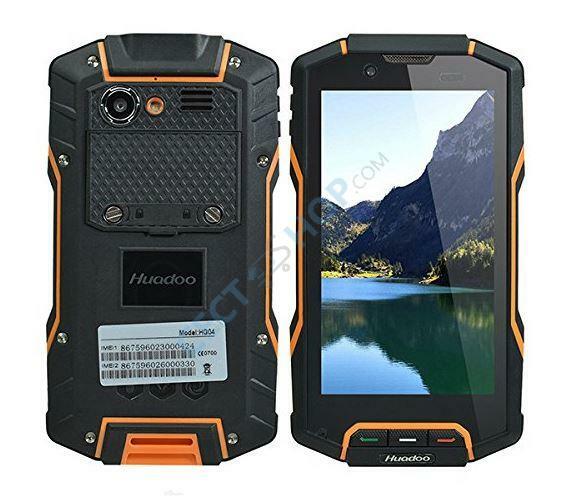 The HG04 from Huadoo is an outdoor mobile phone with high-performance specifications, including Qualcomm MSM8926 quad-core processor with a clock speed of 1.2GHz, 2GB of RAM and an internal memory of up to 48GB! 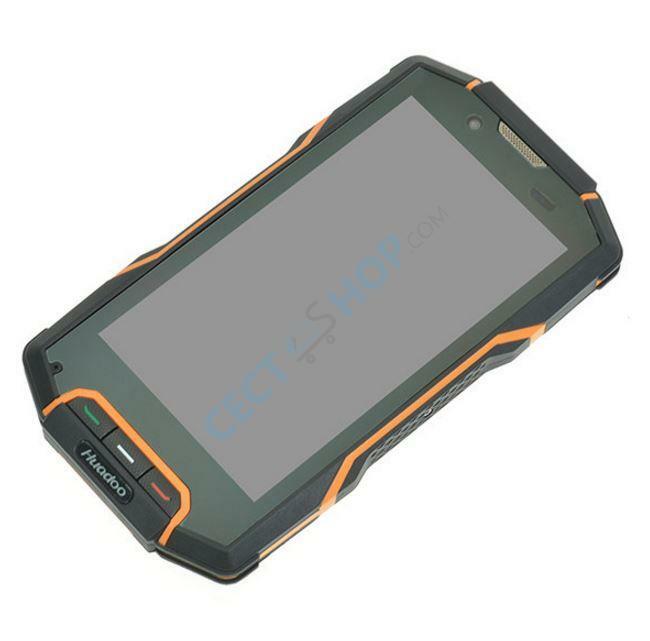 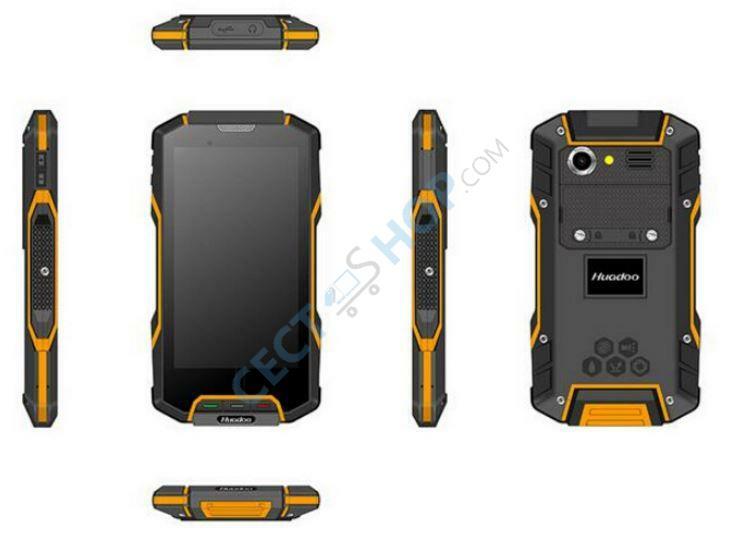 The waterproof smartphone (IP68) has a 4.7-inch display with High Definition (1280x720) resolution. 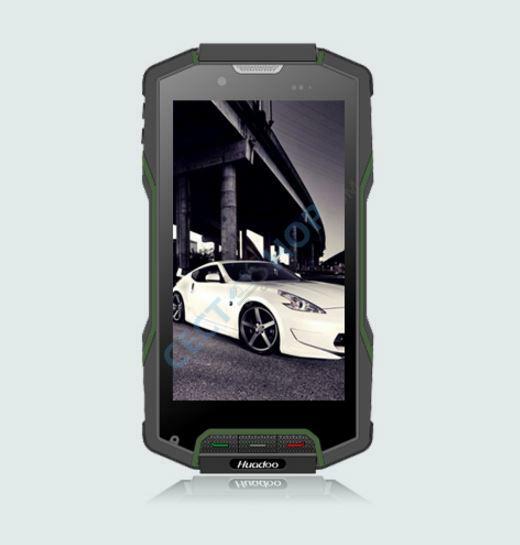 The sturdy outdoor smartphone also has a 5-times multi-touch and as GPU the Adreno 305 was built-in. 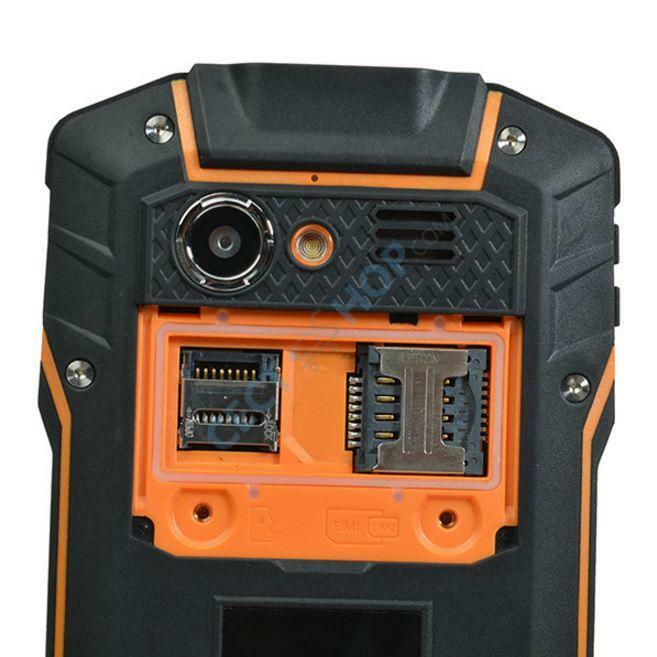 The two cameras do not need to hide from conventional phones. 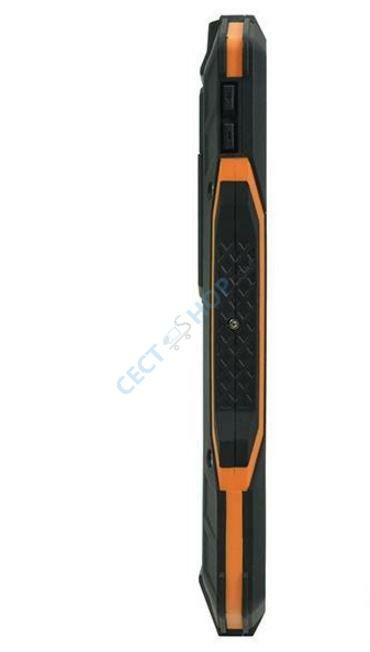 The rear camera has a resolution of 13MP pixels (interpolated) and the front camera shoots images with up to 5.0MP. 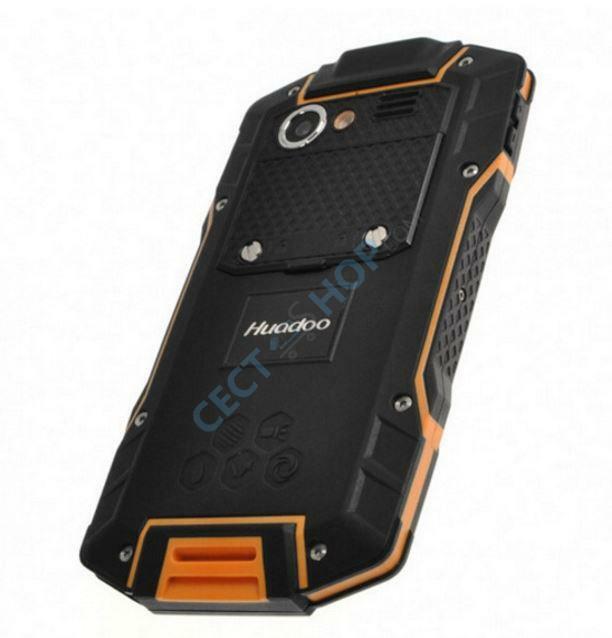 The HG04 also supports 4G FDD-LTE, inter alia with B20 and 800MHz. 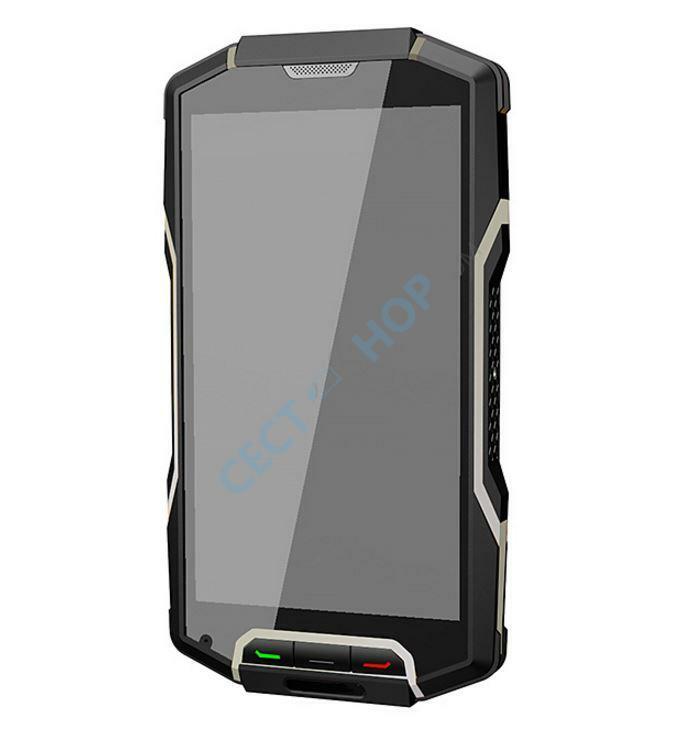 Other specifications include Bluetooth 4.1, GPS, A-GPS, OTG, NFC and a 3800mAh strong battery. 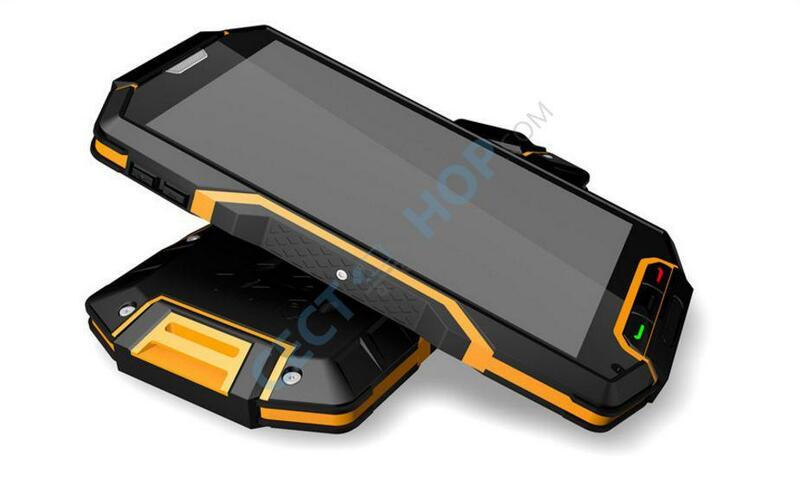 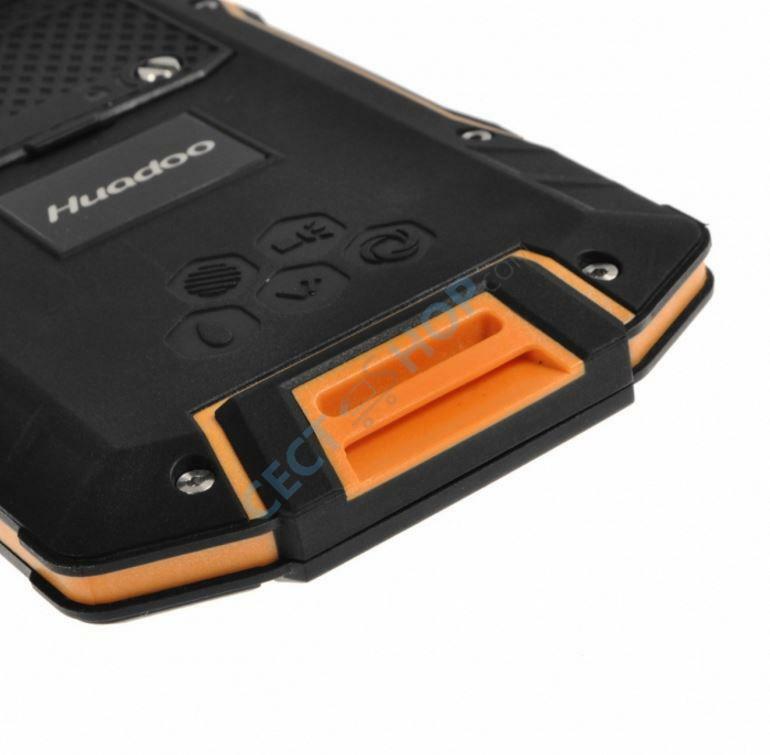 Order the dust and waterproof Huadoo HG04 with 4G LTE today - in your No. 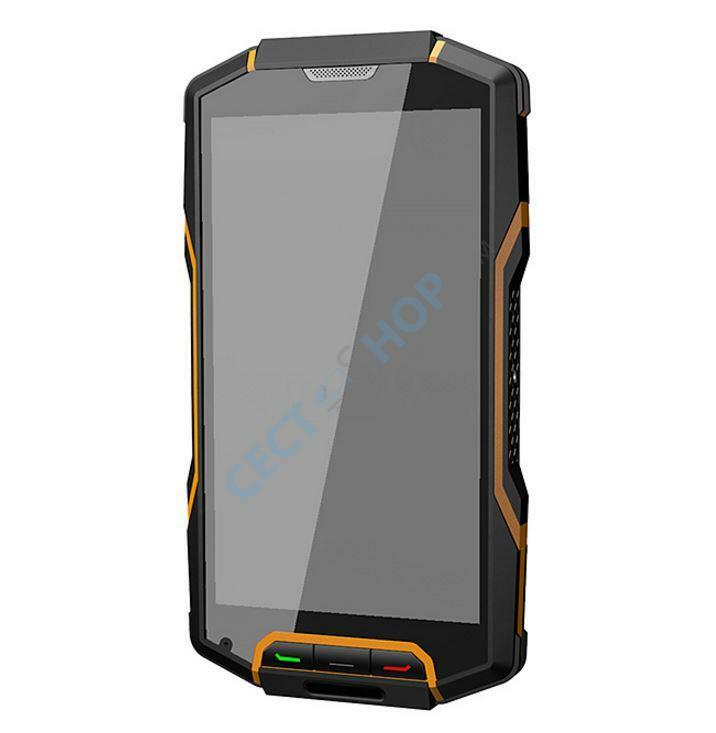 1 online store for smart phones, tablet PCs and accessories from China! 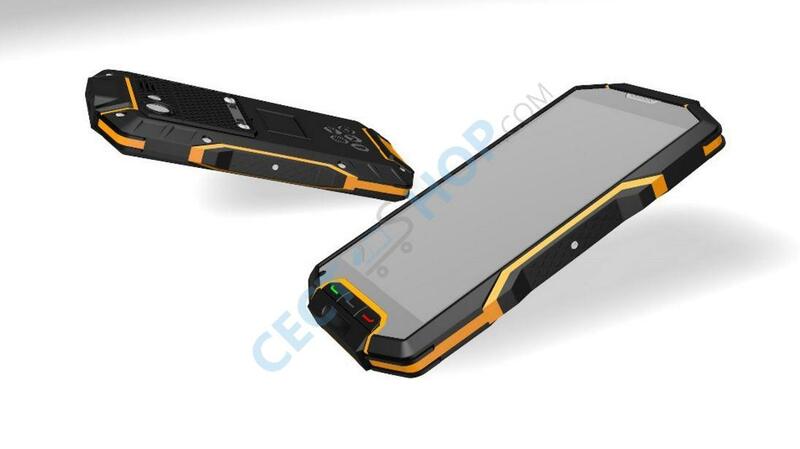 tienen baterias de repuesto ?